Delicious full bodied pinotage made from low-yielding bush vines. 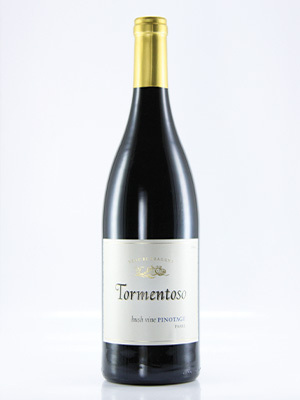 Concentrated rich fruit flavours with well integrated tannins. Soft and rich, definitely recommended.